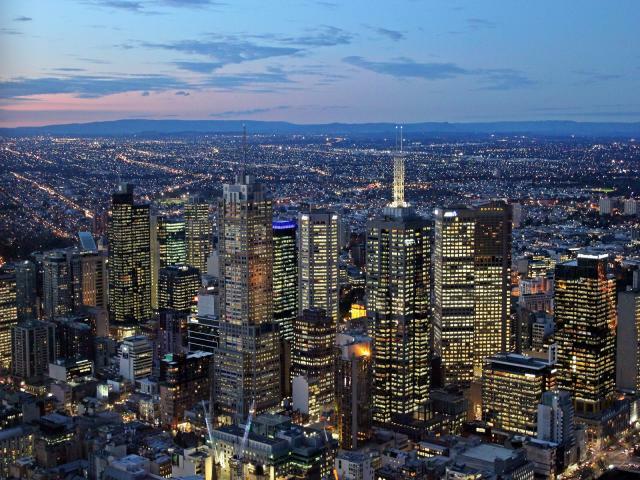 Melbourne was founded in 1835 when settler John Batman declared at a point on the northern bank of the Yarra River (at the end of where William Street is now) would be "the place for a village". In 1837, surveyor Robert Hoddle designed Melbourne's central grid pattern which was aligned with the Yarra River and consisted of main thoroughfares 30 metres wide with narrower east-west service lanes. 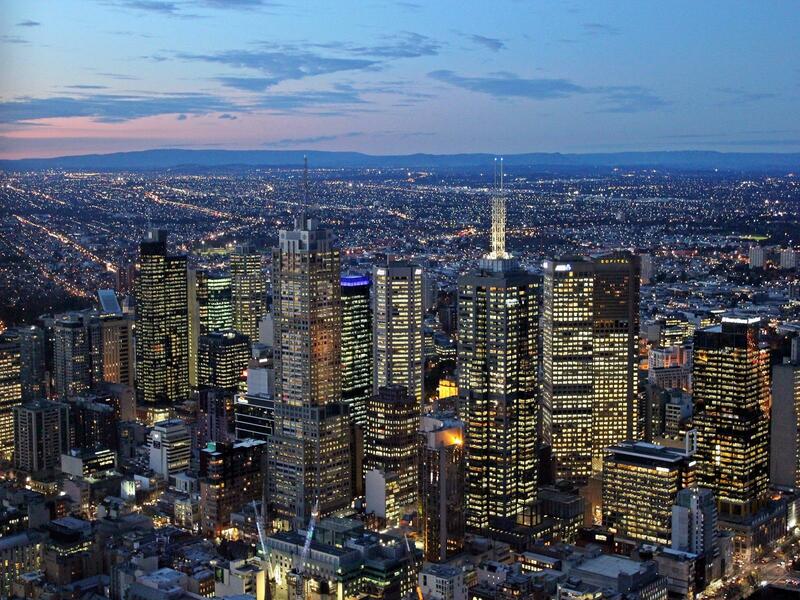 This grid became Melbourne's central business district, bounded by La Trobe Street, Spring Street, Flinders Street and Spencer Street. This created a spacious layout for the city centre which has allowed Melbourne's tram network to remain in place despite demand for road space. Today, Melbourne is known for trams, excellent restaurants and cafes, the Melbourne Cup and the international F1 racing event held annually. It also claims the best shopping in Australia, a great interest in the arts as well as festivals and events throughout the year. 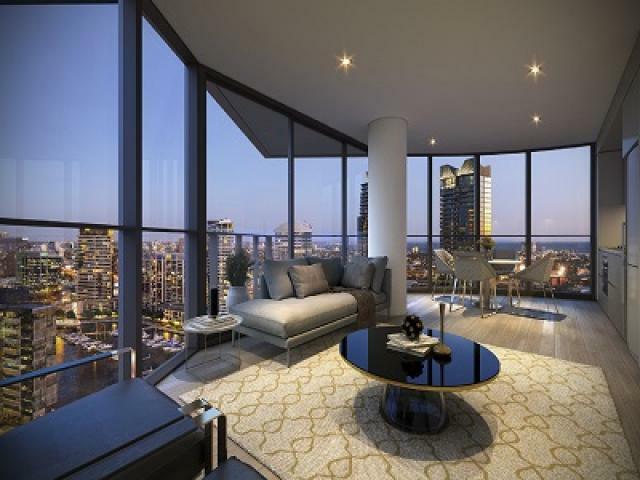 883 Collins St, a new development in Melbourne, offers cosmopolitan city living that rewards you with the best of urban design and the convenience of Melbourne’s world-class attractions.